Our team from wljack.com has been given a chance to do a coverage on the show. Artistic And Unique Interpretation of Alice in Wonderland! 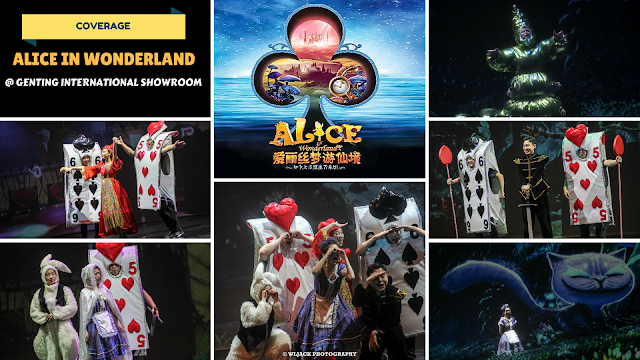 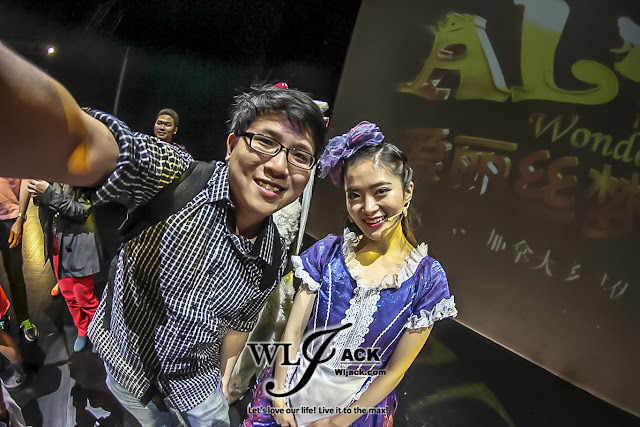 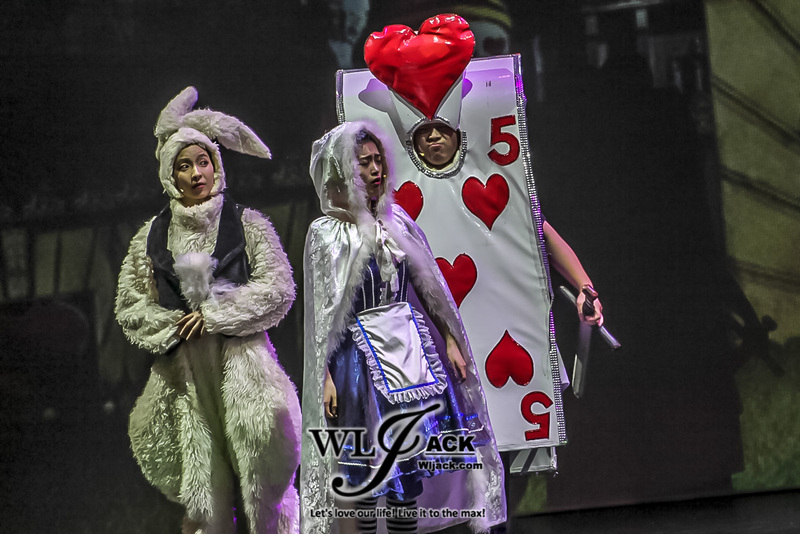 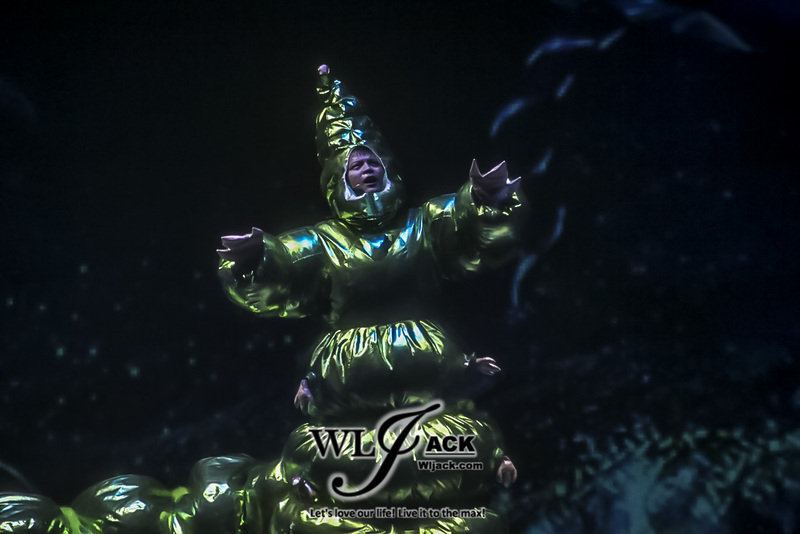 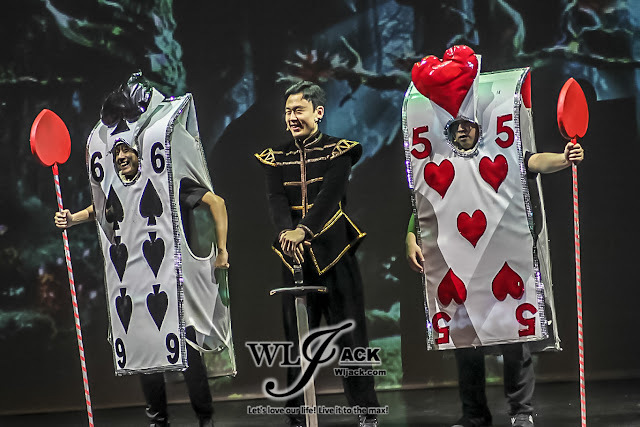 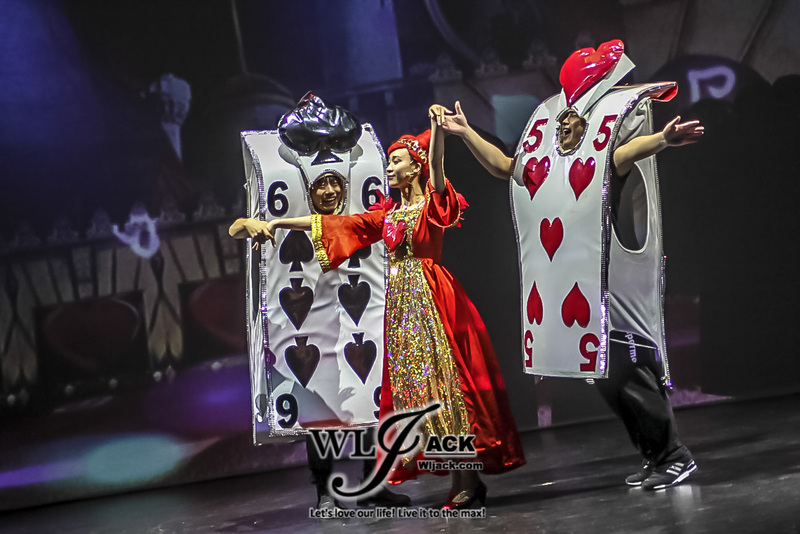 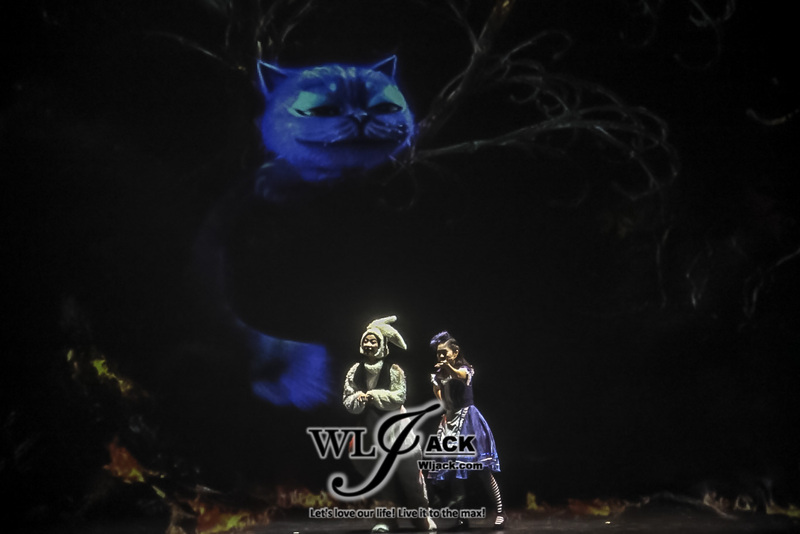 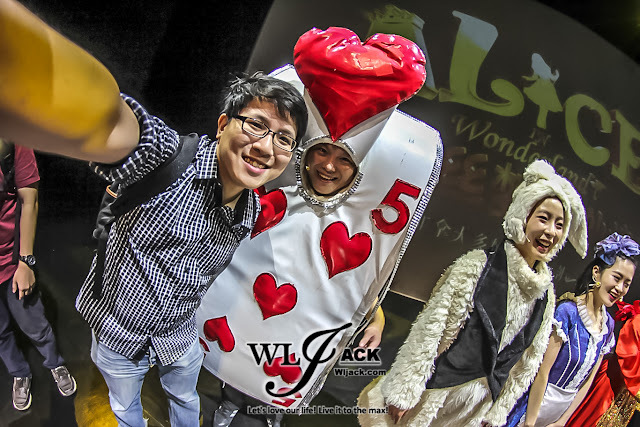 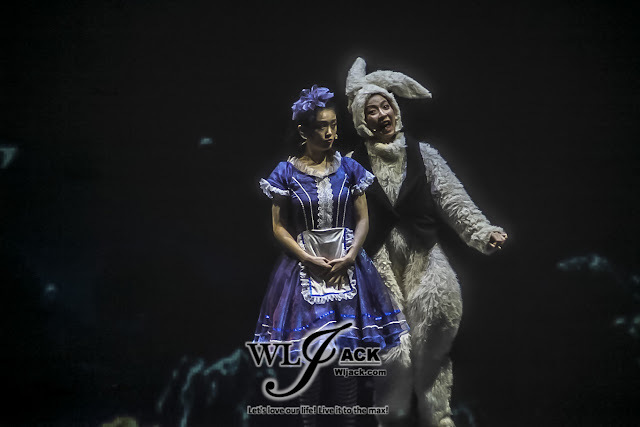 Based on 1865 novel by Lewis Carroll, Alice In Wonderland, The Musical Show was a spectacular visual-stunning stage interpretation of the story. 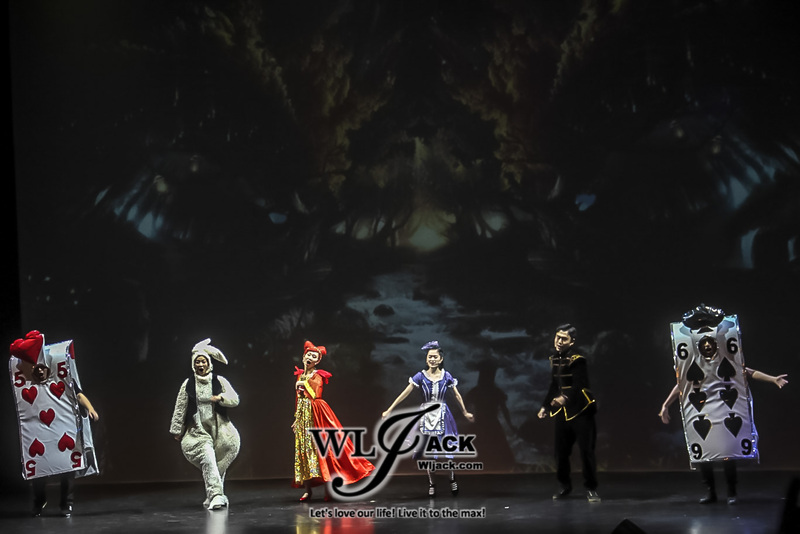 Created by Sino-Canadian Cooperative Multimedia Musical, the show has combined music, dance and multimedia and has been performed in more than 10 countries, including prominent locations like John F.Kennedy Centre in Washington, ACT 3 International Festival in Singapore, Vancouver Symphony Orchestra in Canada, Guangzhou Opera House in China and Sai Wan Ho Civic Centrein Hong Kong. 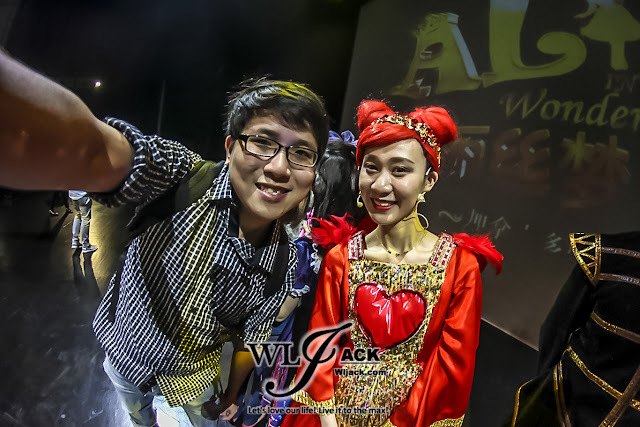 It has finally come to Malaysia Genting International Showroom last month! 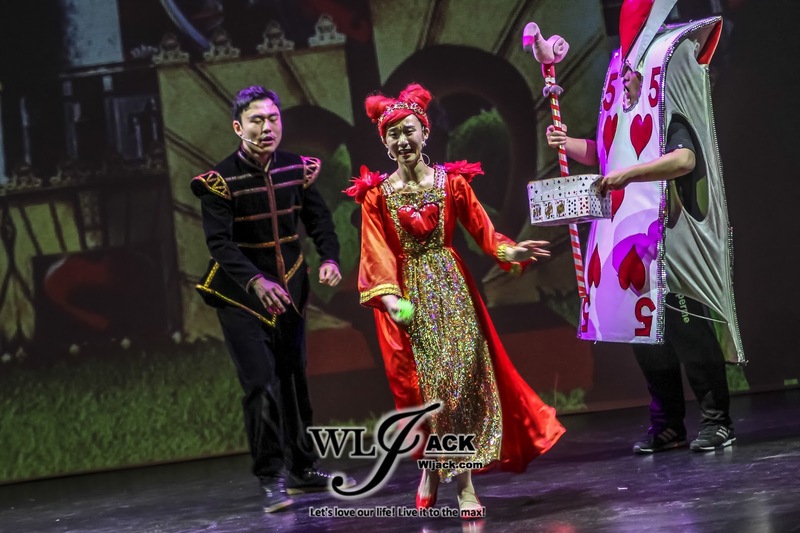 Adorable Casts Which Totally Gained All The Affections From the Family with Children! Featuring adorable and likeable casts namely Xie Xing Yi, Xu Qin, Zhang ShuHui playing the roles of Alice, White Rabbit and Red Queen, they have totally gain the love from the audiences for their performance. The Duchess, The Knave of Hearts and Caterpillar have provided additional joy and fun too to the audience! The musical show featured ten original songs such as In A World of My Own by Alice, I’m Late by White Rabbit, We’re not Waxworks by Duchess, Painting The Roses Red by Knave of Hearts and What Genus Are You by Caterpillar. In addition to that, the stage performance has featured background music by German Radio Orchestra. 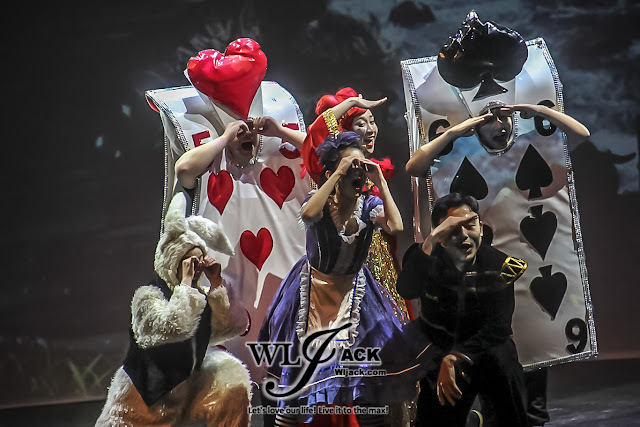 All of the musical pieces are quite catchy and fun to listen to! 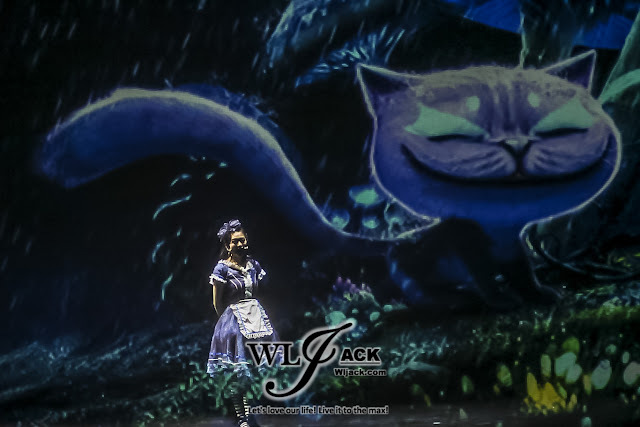 The Highlights of The Day, The Visual Effects on Stage! Featuring one-of-its-kind production that presents the application of interactive technology in film projection, the show features a great visual pleasure to the audiences. The hologram-like visual effects, the changing backdrops and the blending of the cast members with the projected atmosphere are jaw-dropping awesome. It was really impressive. 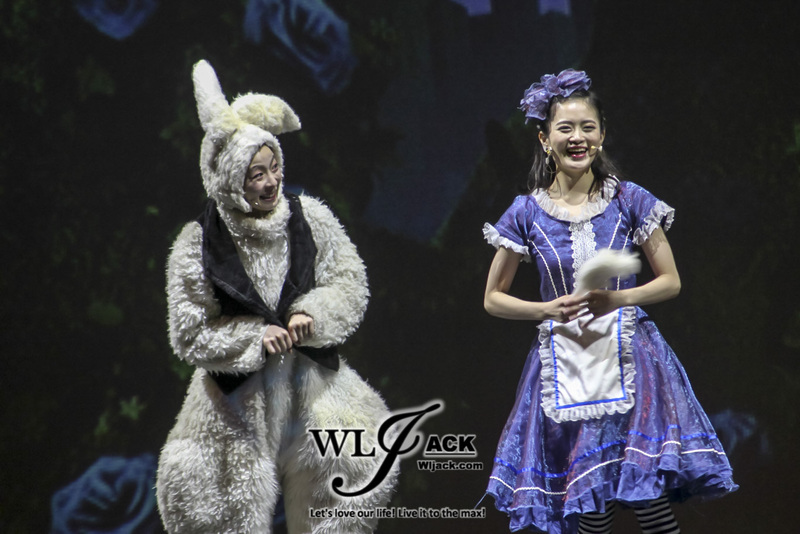 Overall, the show was a fun-filled and entertaining outtakes on the classical story via stage performance. Me and my co-editor Philip totally enjoyed the show. Million thanks to Resorts World Genting for bringing the show to our shore and thanks for the invitation to our team!